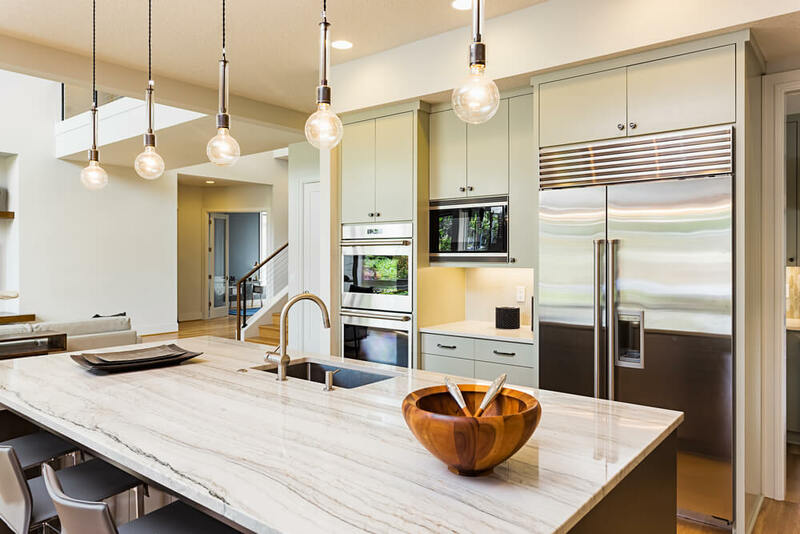 What is the best material for kitchen or bath countertops? Quartz and granite both have their pros and cons. Quartz is very tough, granite may be cheaper.